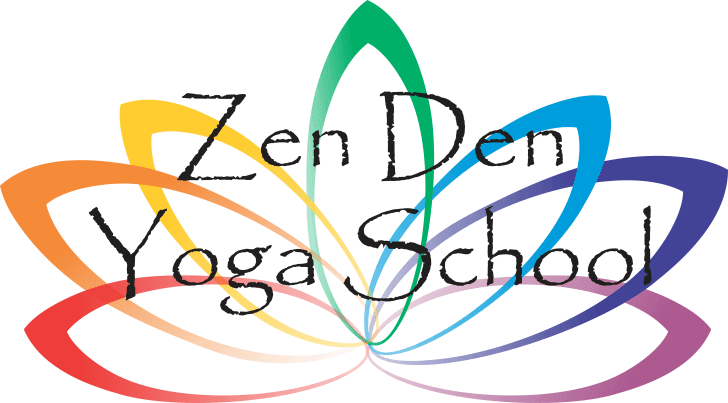 In conjunction with Yoga Institute’s Yoga Teacher Training, Zen Den’s programs provide everything you need in philosophy, anatomy, chanting, business, wisdom, sutras, kriyas, meditation, pranayama, adjustment, art of teaching, and more. Yoga Style: Sadhana Yoga We teach Sadhana Yoga, the Yoga of Spiritual Practice including Vinyasa and Hatha Flows. Our approach is contemporary and eclectic. We bring to life the ancient teachings of yoga through accessible spiritual lessons. Regular peer-teaching starting day one. You will be qualified to register with Yoga Alliance as a Registered Yoga Teacher (RYT-200). We accept participants of all levels and feel that we all benefit from having a diverse group to learn with. However, we prefer an intimate experience so our students get the most from their training. Training sessions will be capped. We ask that participants make a commitment to complete the course and attend all sessions and to put in the effort to be successful. E-mail bocayogi@gmail.com to inquire about signing up. You can sign up for any course with a deposit and, pending availability, you will immediately be accepted into the program.